Ask The Expert: What is the Economic Forecast for 2014? Martin Regalia, Senior Vice President and Chief Economist at the U.S. Chamber of Commerce says he’s “guardedly optimistic” about the direction of the American economy in 2014. 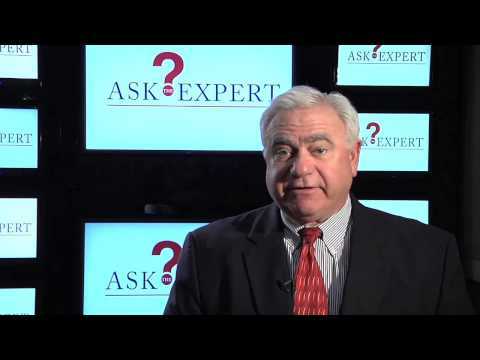 Find out why in our Ask the Expert video.